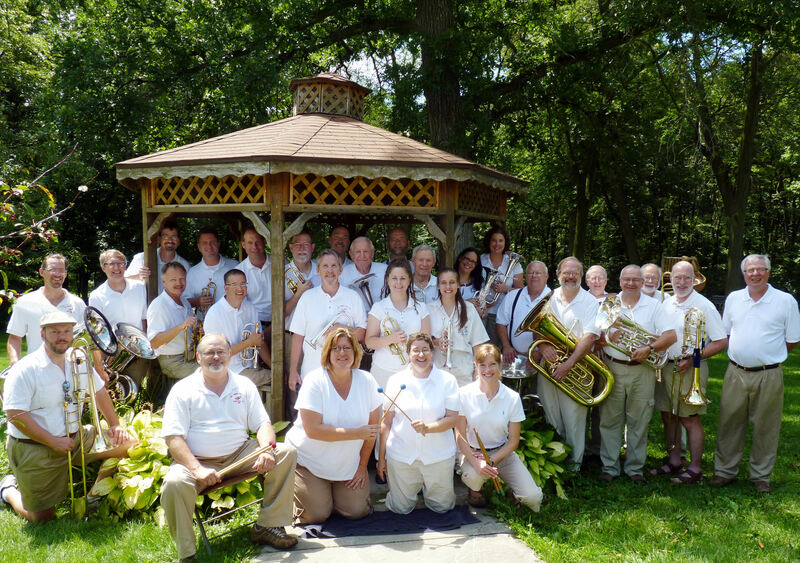 The Lake Wobegon © Brass Band is a British-style Brass Band from Anoka. The British style is a tradition noted for its characteristic dark, mellow tone. The name “Wobegon ©” does come from Garrison Keillor’s radio show, A Prairie Home Companion, and was allowed on the stipulation that the band perform at a picnic sometime for Keillor. 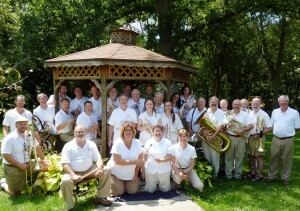 The ensemble gives concerts throughout Minnesota and has toured twice in Great Britain.